Copyright (c) 2014, Mozilla Foundation https://mozilla.org/ with Reserved Font Name Fira Sans. Copyright (c) 2014, Telefonica S.A. 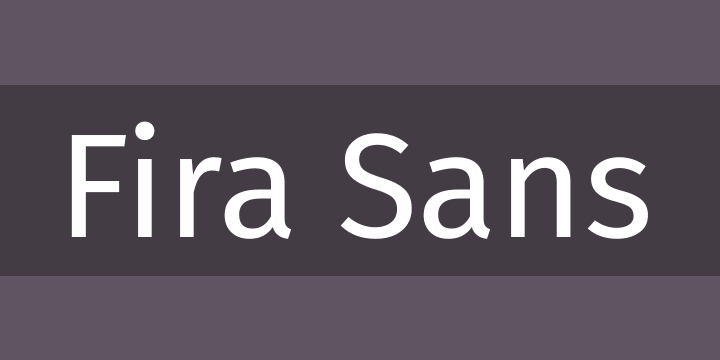 Designed to integrate with the character of the OS, the Fira Sans typeface also aims to cover the legibility needs for a large range of handsets varying in screen quality and rendering.